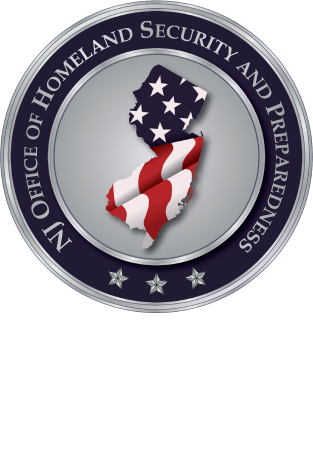 The New Jersey Office of Homeland Security and Preparedness is attending the Criminal Justice Career Day hosted by the Criminal Justice Program and the Career and Transfer Services office of Mercer County Community College. This event will be held from 11:00 am to 1:00 pm on April 23rd in the Student Center on the West Windsor Campus of Mercer County Community College. Students enrolled in the Criminal Justice programs have been invited.